Easter is a happy time for me, for many reasons. 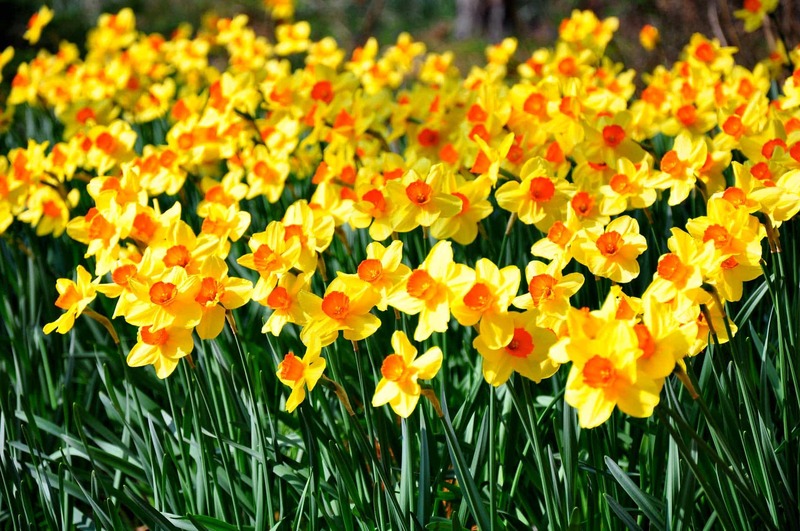 This year it brings a welcome break after the recent crazy snow blizzards and I love the sunshine yellow colour of the daffodils. It’s also a time to focus on family, friends and food. Oh… and let’s not forget the chocolate. Good excuse right? So I wanted to share my tips with you on how I will be cooking my roasted Lamb, (Provencal lamb, of course!) 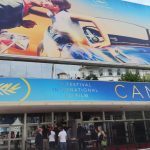 and two fantastic Cannes Chocolatiers to rush to for those last minute Easter gifts. 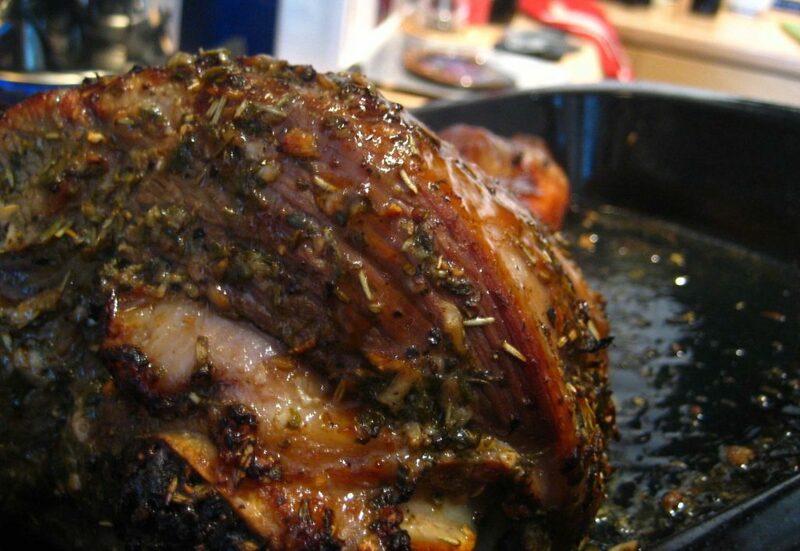 1) For a more tender roast lamb you can help relax the meat by taking the lamb out of the fridge and leaving it to rest for 1-1.5 hours at room temperature before cooking. 2) Season the lamb with salt and pepper and then add slithers of garlic and rosemary sprigs into small incisions all over the meat. Drip good quality extra virgin olive oil over the lamb (I prefer Italian extra virgin unfiltered), and scatter a few chunks of French President butter over the meat. 3) For roast lamb Provencal style, add the following ingredients all in the same roasting dish: garlic, onions, a mix of vine tomatoes & larger ones, Provencal herbs (available premixed) and a good dose of olive oil. 4) Start by cooking the roast at 420°F (210°C) for 20 minutes and then reduce to around 160°C for roughly 1.5 – 2 hours depending how you like your meat. The high blast of the oven at the beginning will help achieve a more caramelised crust. 5) Allow the roast to rest for at least 20 minutes. This also helps to relax the muscles of the meat making it extra tender. I usually add sauté potatoes, homemade ratatouille and a bottle of good red. Now, it’s time to focus on more important Easter traditions. Chocolate! 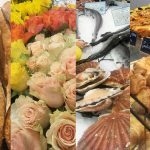 So we didn’t cover these two hidden gems in our previous guide to Forville and Cannes’ food shops. 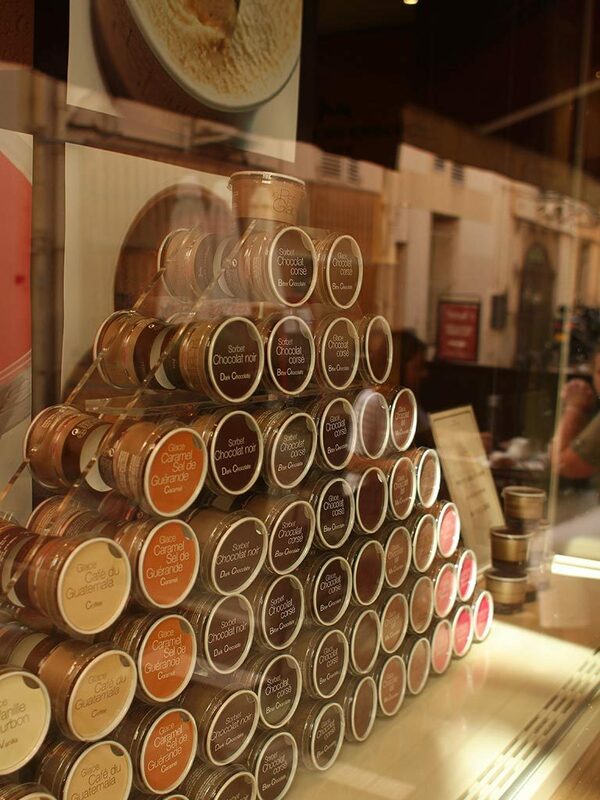 Not to worry… here is where to buy the finest chocolate in Cannes. 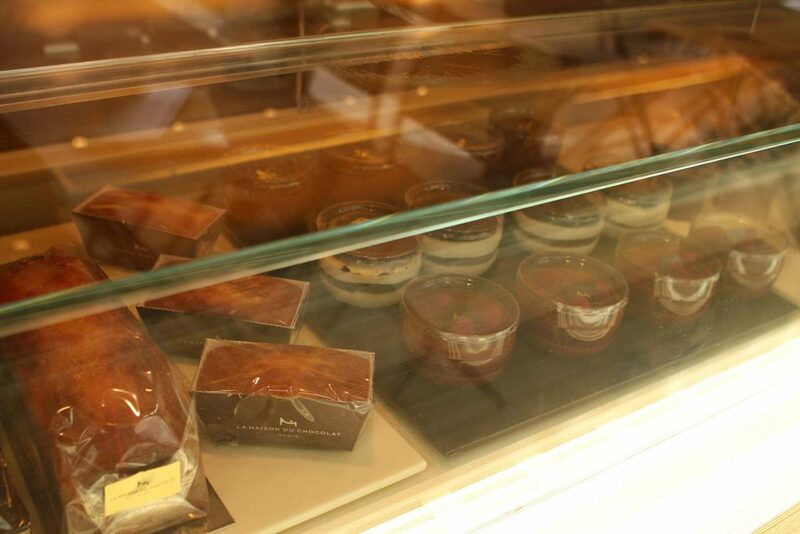 First of all, we have the exquisite La Maison Du Chocolat. They are a Paris based chocolatier where you can find Easter themed creations and macaroons to die for. 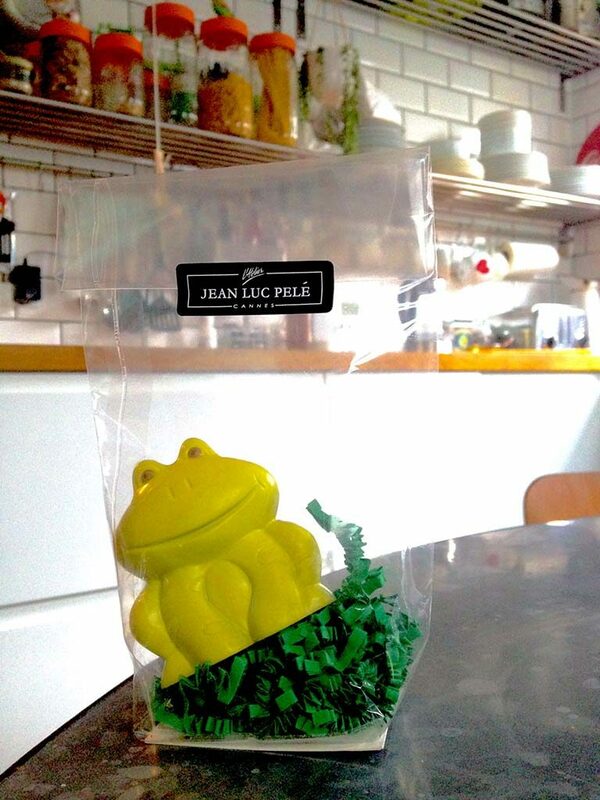 And secondly there is Jean Luc Pelé’s fun and delicious creations, like the frog below.